For a change of pace, we interviewed the author of DK publishing's Marvel Comics: 75 Years of Comic Art. The beautiful art book contains hundreds of pages featuring the iconic art of around 500 Marvel comic covers. 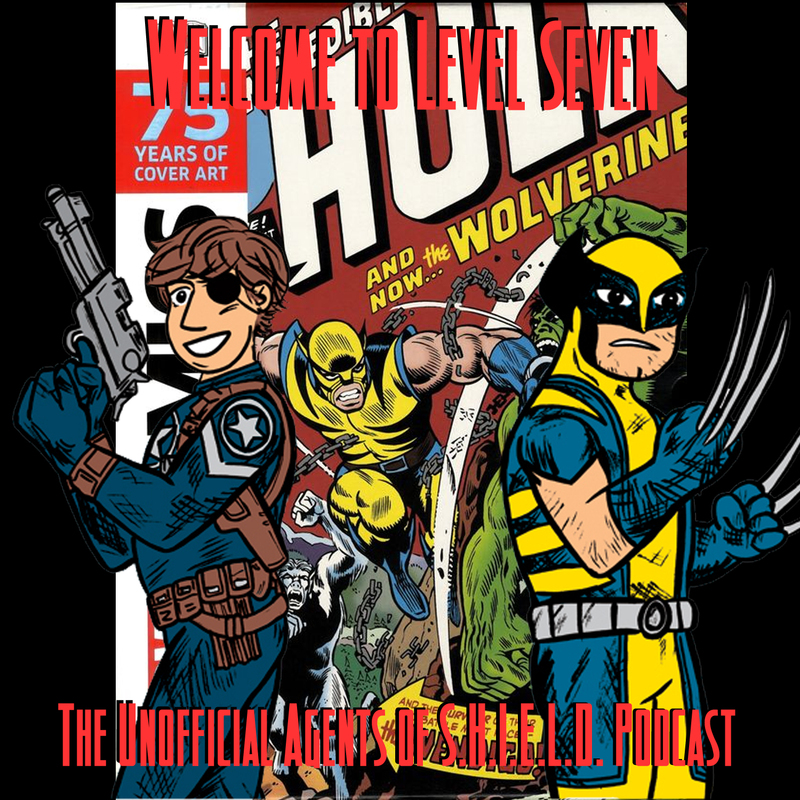 We find out how Alan selected the covers, what covers he was not allowed to select, and what Marvel UK characters he would like to see get MCUed. 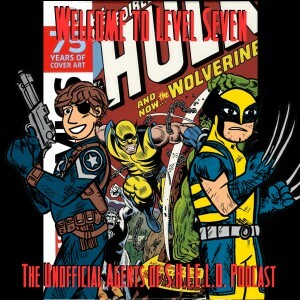 And we geek out with him on things like Marvel sci-fi comics, World War I history, and more!